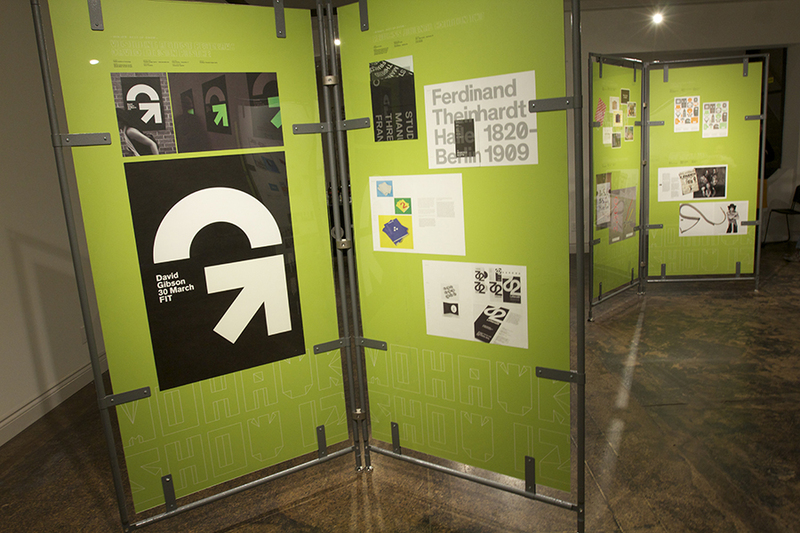 In this changing world of print production, it’s becoming more evident that customers are placing high expectations on printers to help them achieve work that stands out and makes a statement. 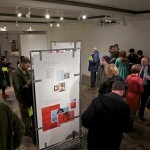 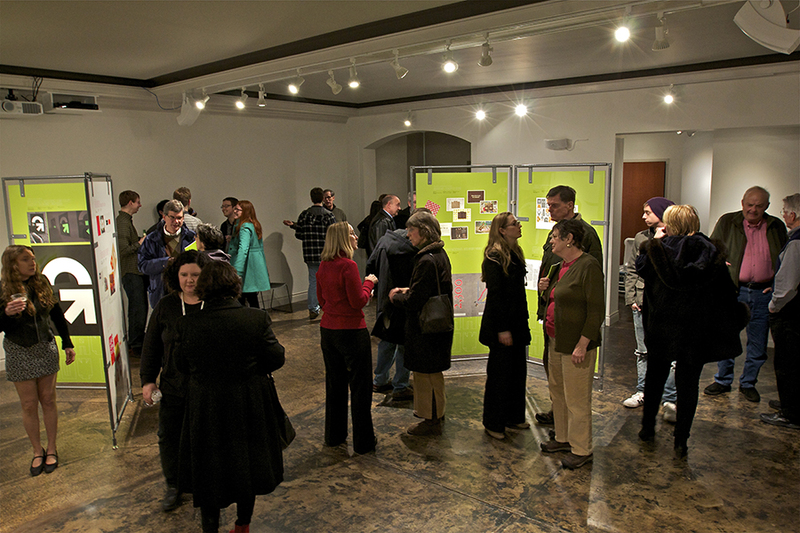 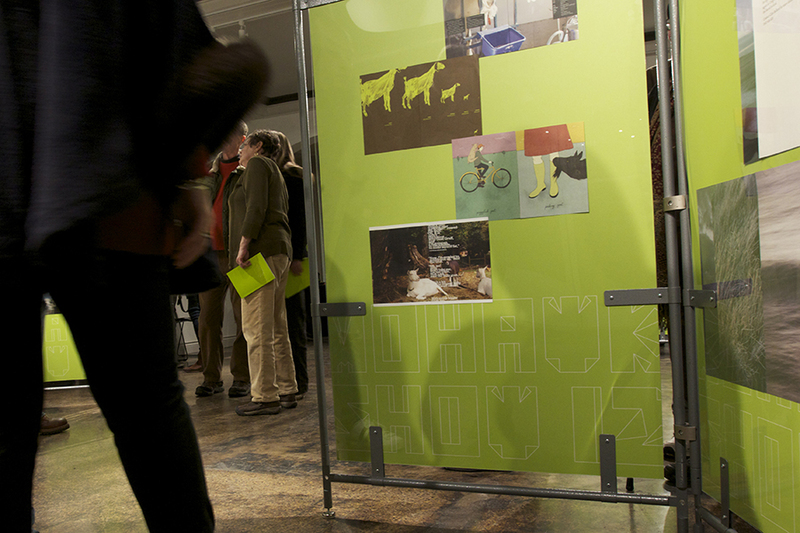 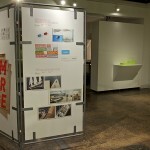 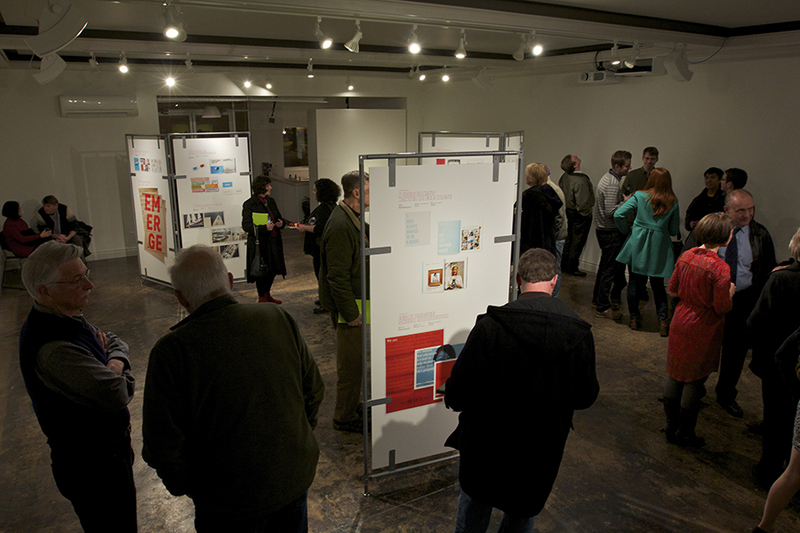 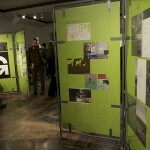 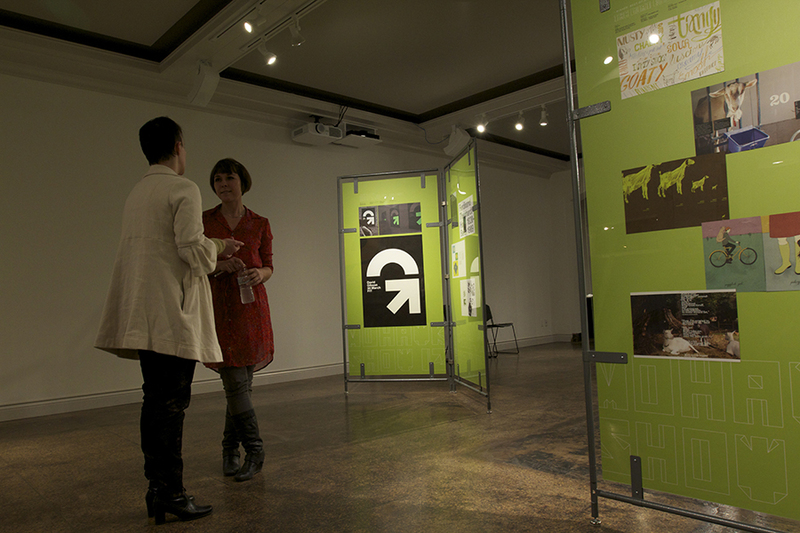 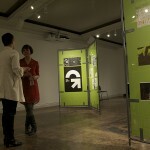 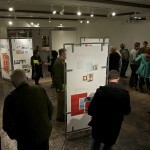 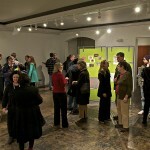 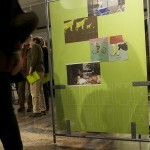 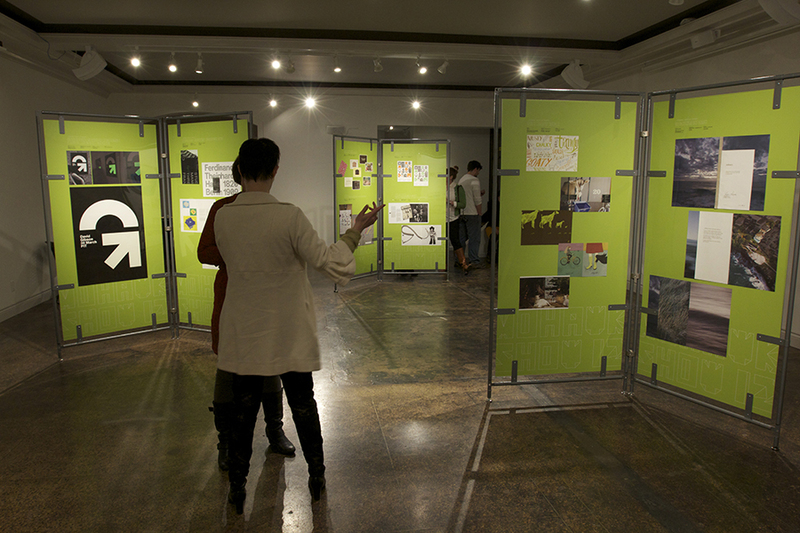 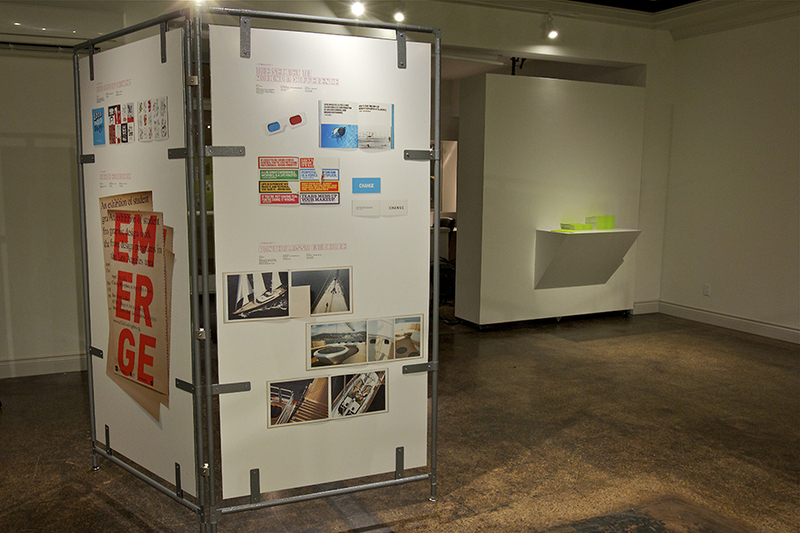 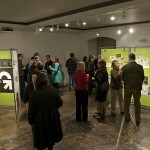 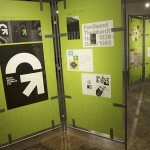 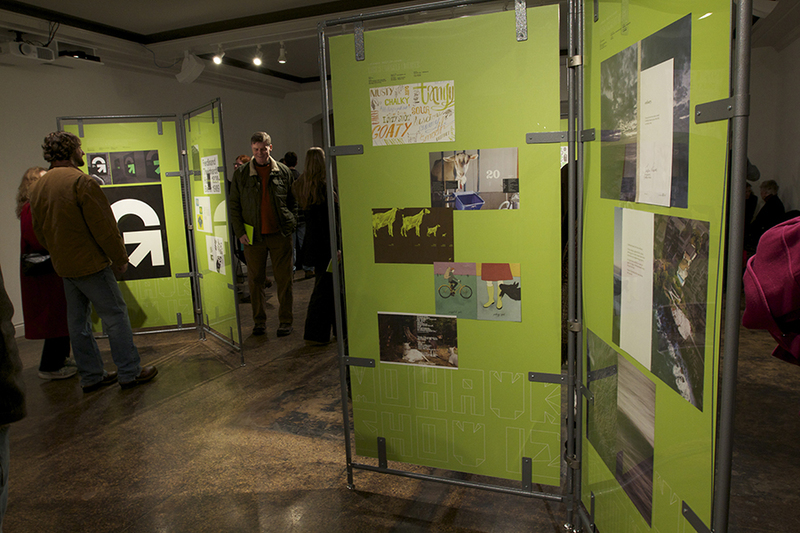 The Mohawk Show honors such work; work that excels in the collaboration between print and design. 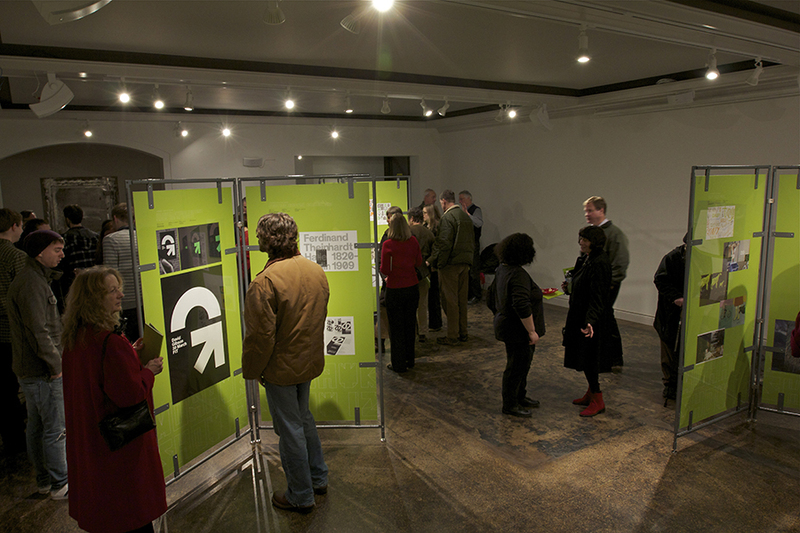 The Mohawk Show honors the impact of the graphic design industry and the important role that design plays in our culture. 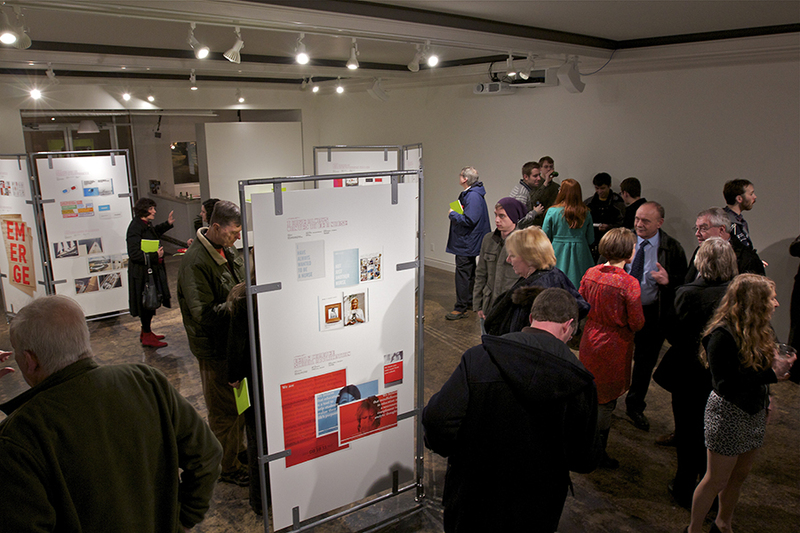 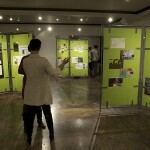 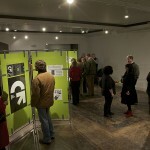 It allows printers and designers a chance to catch the eye of their peers and potential clients by having their entries reviewed by an esteemed panel of jurors and viewers of the traveling exhibit. 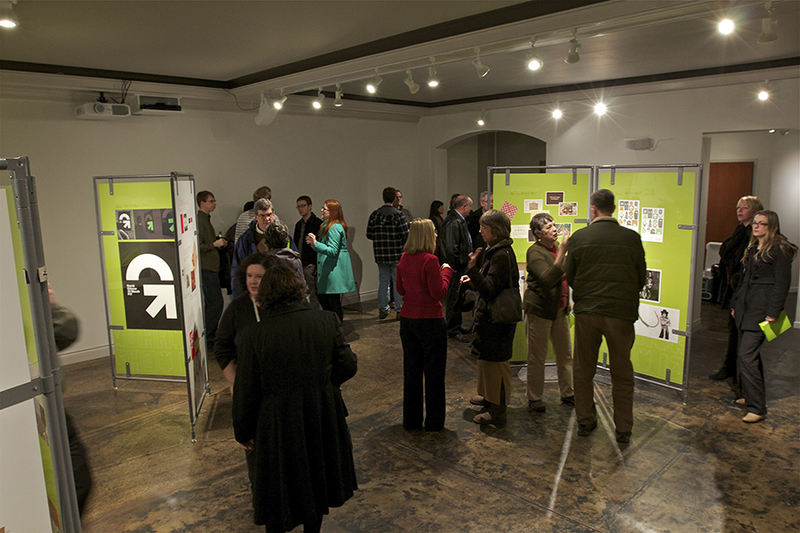 The show features 4 Best of Show winners, 4 Special Category Winners, and 14 Finalists.